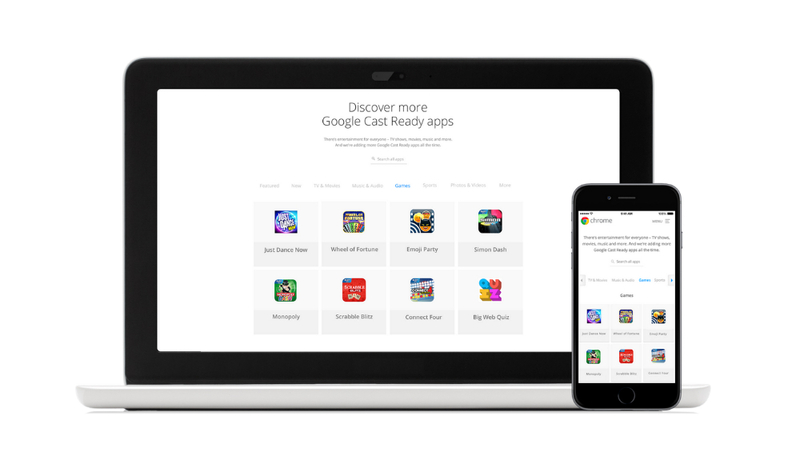 More applications received Chromecast support this morning on Google Play, with a few of them coming as sort of a surprise, given that they are actual games you can play. Google appears to be letting game makers in on the Chromecast fun now, with classic games, such as Monopoly Dash, Wheel of Fortune, and Scrabble Blitz gaining support. If you are curious how you will operate your games, don’t worry, as Google and developers allow you to use your synced smartphone to take control of the action. In addition, Showtime Anytime gained support, meaning you can now watch all of your favorite Showtime shows right through the dongle, as well as Starz titles. To see the full list of newly supported apps and games, follow this link.